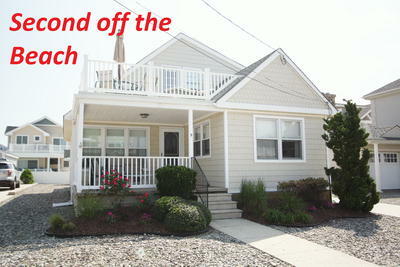 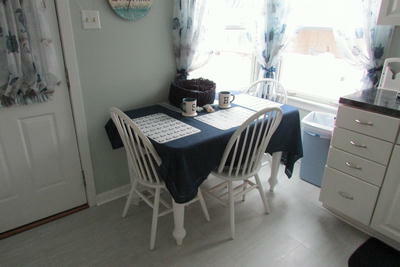 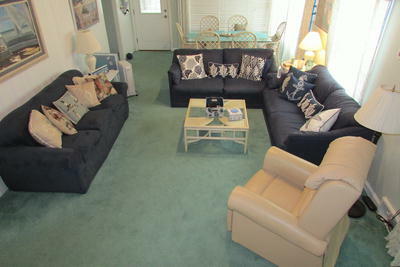 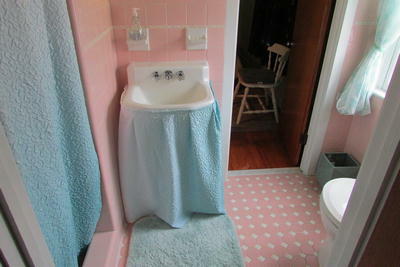 "SECOND OFF THE BEACH" VINTAGE SEASHORE COTTAGE ~ JUST STEPS TO THE BEACH PATH! 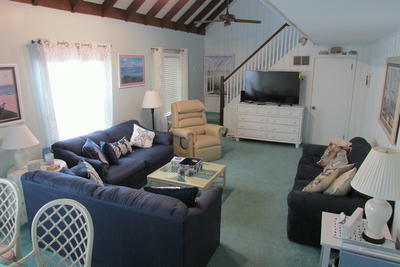 This 4BR, 2BA Stone Harbor single family has a traditional layout with the living area and kitchen on the 1st floor. 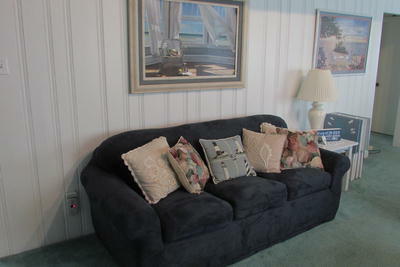 The first floor features a covered front entry porch ~ enter to the dining area and spacious great room with lots of seating and a large flat screen TV. 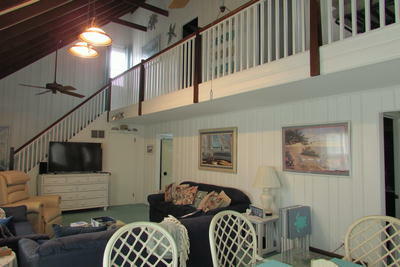 There are 2 bedrooms on this level along with a full hall bath with a tub/shower combo. 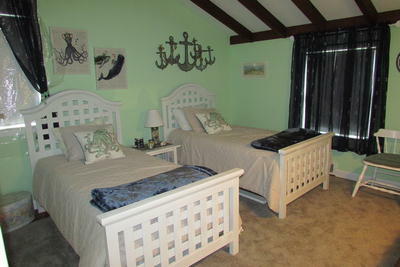 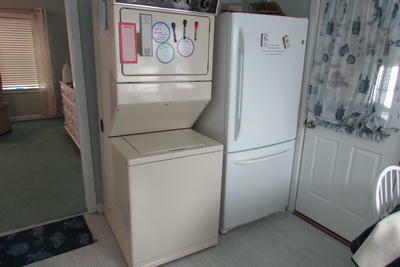 (Two queen bedrooms) The eat~in kitchen is bright and well stocked and has a stack washer & dryer. 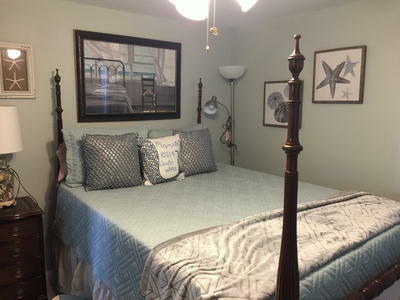 Take the stairs to the 2nd floor where there are 2 additional bedrooms connected by a full Jack & Jill bathroom. 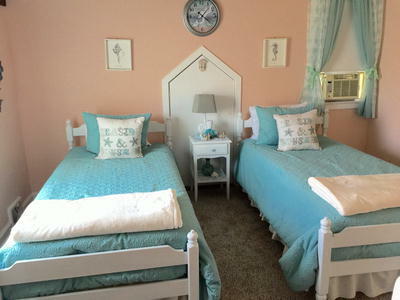 Both bedrooms have 2 twins each. 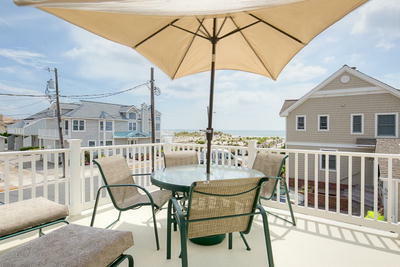 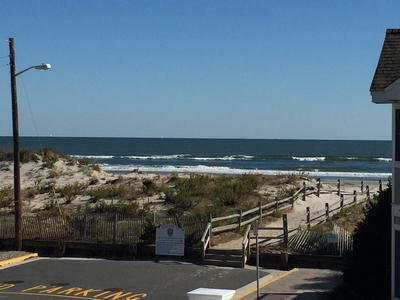 And finally....take a seat on the 2nd floor front deck and enjoy the AMAZING views of the Atlantic Ocean! 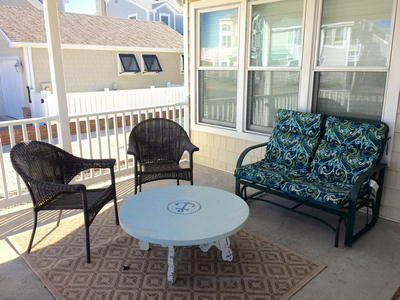 This fantastic locations gives you the ability to park and walk everywhere! 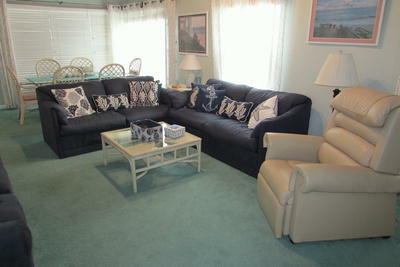 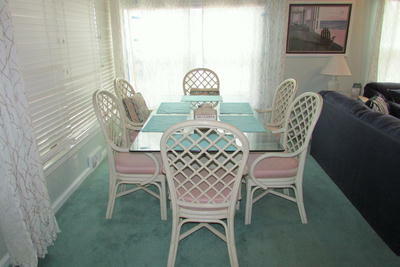 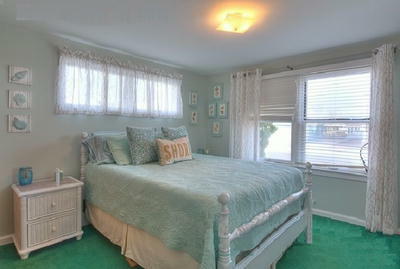 Just 2 blocks to downtown Stone Harbor, tennis, playground, ice cream, mini golf, shopping AND more! 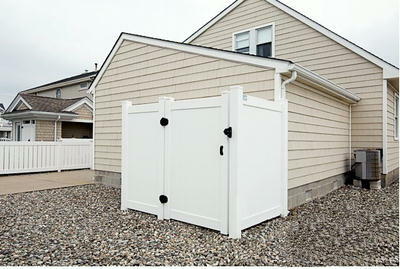 Off street parking for up to 4 vehicles! 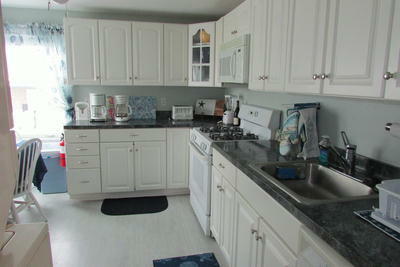 This property does have handicap access with a rear entry ramp, 1st floor bedroom and a 1st floor bath with handicap hand rails.